With graduation approaching, I needed a simple pattern for a sweet friend of the family. 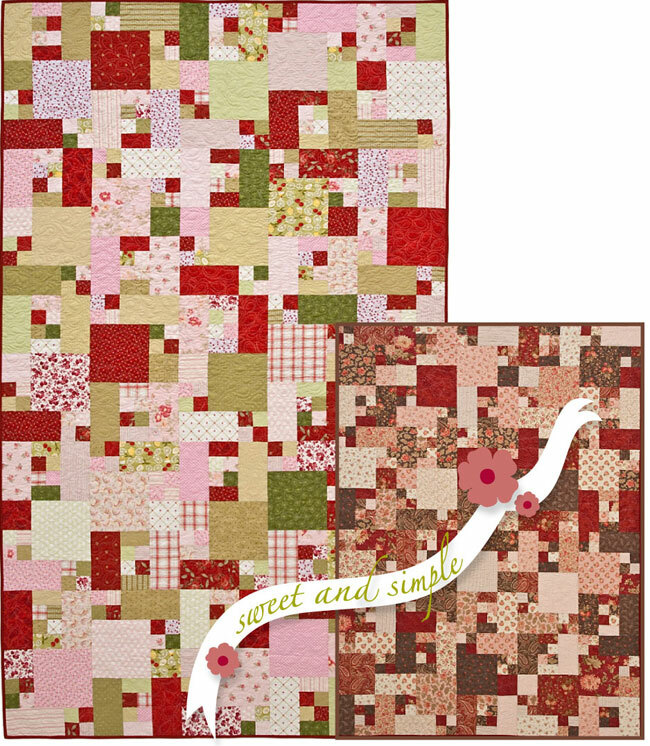 This quilt uses only one block, which is then rotated to create a one-of-a-kind layout. Pull from your stash or showcase large scale prints; use a line of fabric or go scrappy! If you’re short on time, this is the pattern for you!